It was 5PM, my teatime and we were strolling at flora fountain in South Bombay. 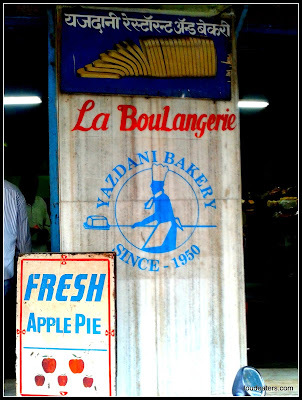 Yazdani bakery was the obvious choice. Walk inside from the lane next to fountain, adjacent to HSBC is Yazdani bakery. 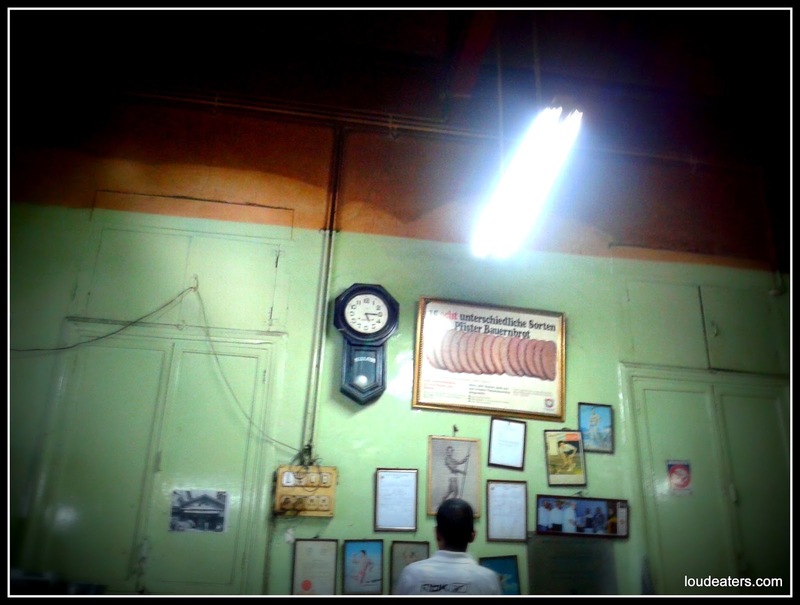 I felt nostalgic as we used to frequent this place a lot during my previous job. Nothing has changed here since 2 years or rather since 1950. Yes its THAT old and is currently managed by the 4th generation of a Parsi family. The highceiling, table fan, white tubelights and no-waiting system wherein you have to find place and sit on any table without bothering about the other occupants who are enjoying their tea and snacks, is all carried forward from the past. I love the old world charm this bakery has. Also, it smells so warm and inviting with the constant baking thats going on inside. 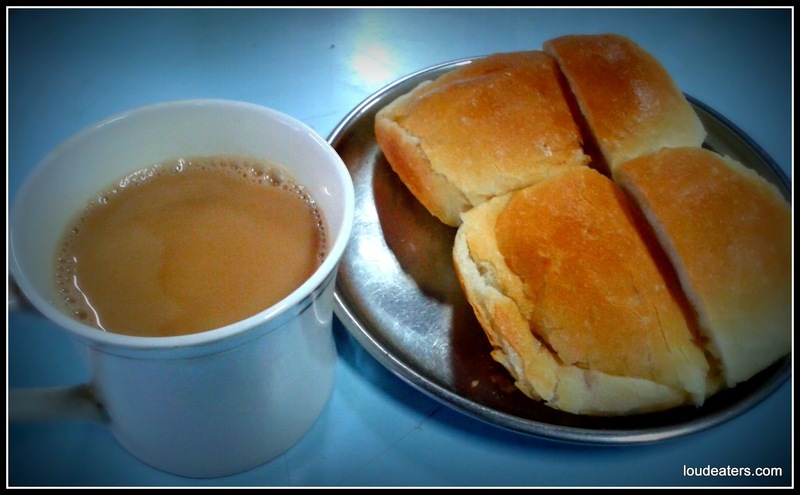 Start off with the most famous bun maska and chai. Something as simple but popular as this is yet to be discovered. 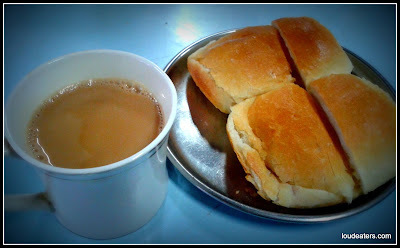 The soft buns with butter melted on our tongues and hot chai to go with it was perfect. 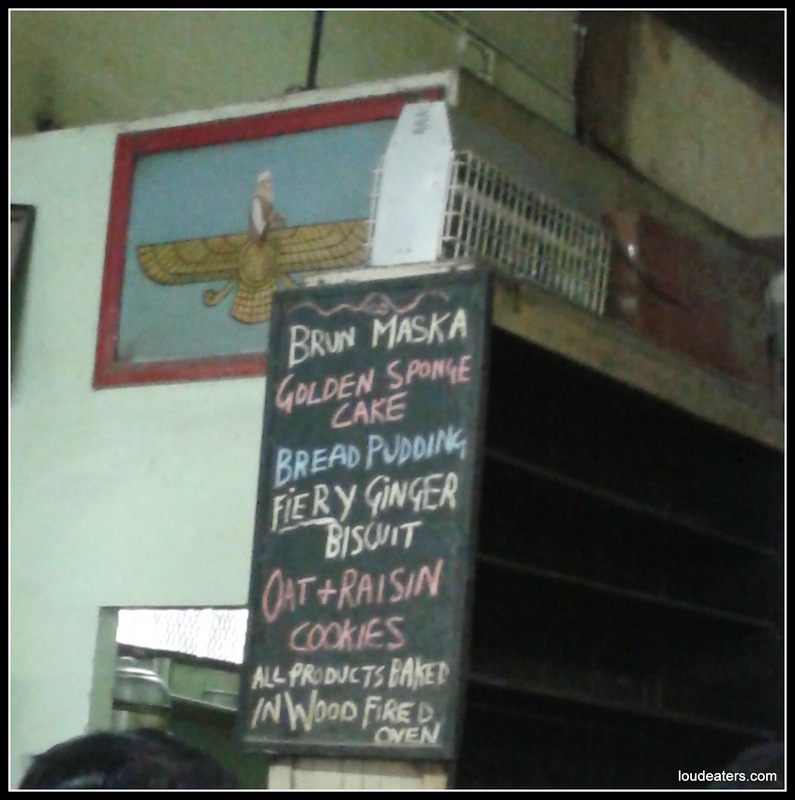 Must also try their khari, toasts and other tea dippings. Fresh, crispy and yummy stuff. 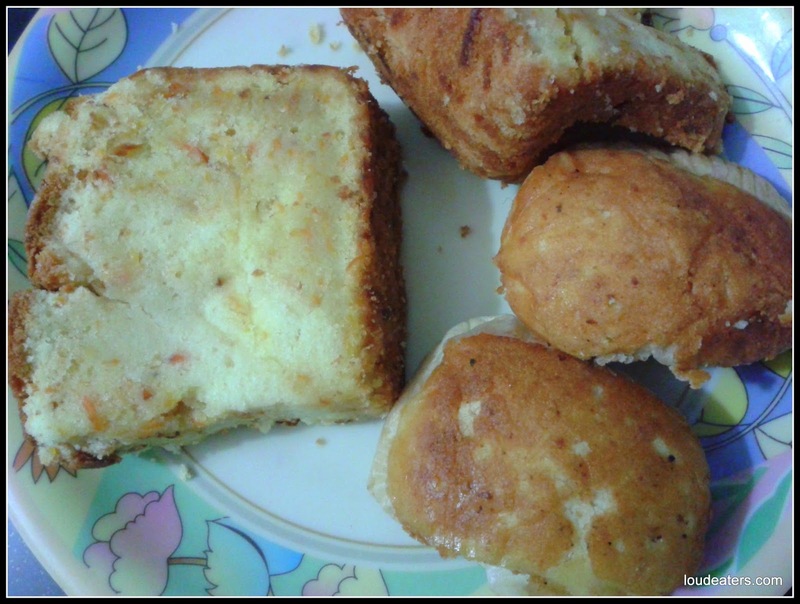 I carried home some mawa cake and carrot cake. So much more delicious than what the pciture looks like. No wonder Yazdani has been around for so long. 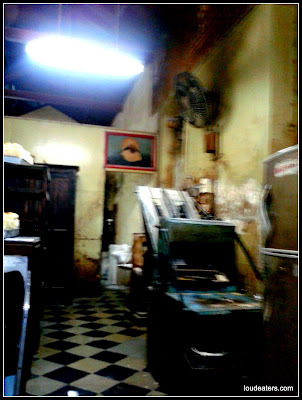 Declared as a heritage building now, I wish they stay around forever baking cakes and other delicious stuff in their wood fire oven.